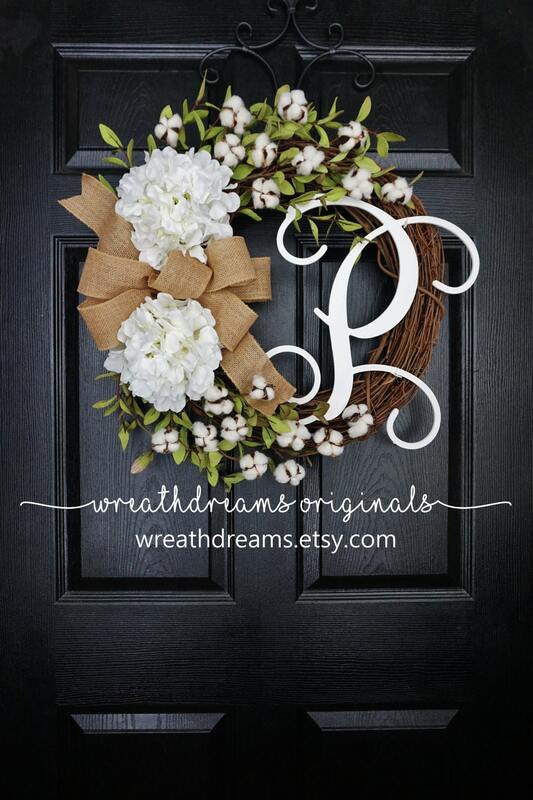 Enhance your home with a rustic touch of this Hydrangea & Cotton Grapevine Wreath! Decorated with beautiful Hydrangea bloomss, fluffy off-white cotton balls and light and delicate tea leaves in the most gorgeous shade of light green. BEST SELLER!! Wreath is absolutely beautiful. Absolutely gorgeous wreath!! 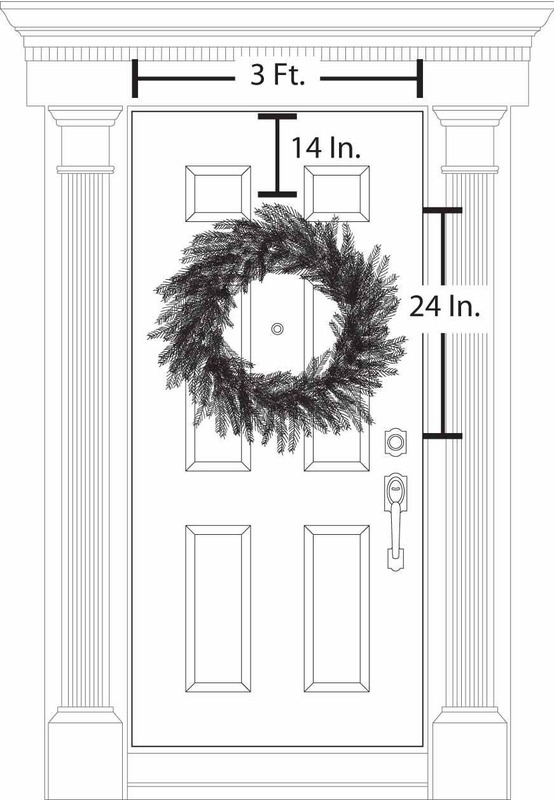 Seller was amazing to work with and answered any questions I had very promptly and shipped my wreath very quickly. 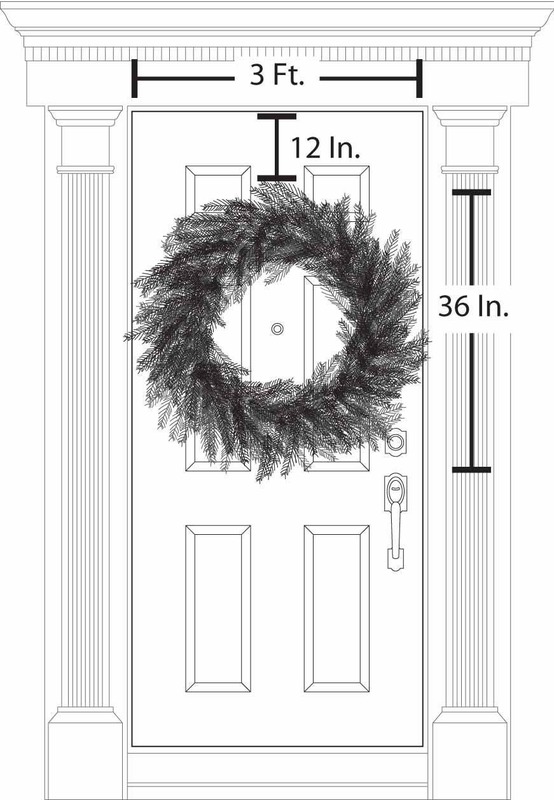 We are replacing our front door this Spring but I wanted to share this beauty. Thank you so much! !